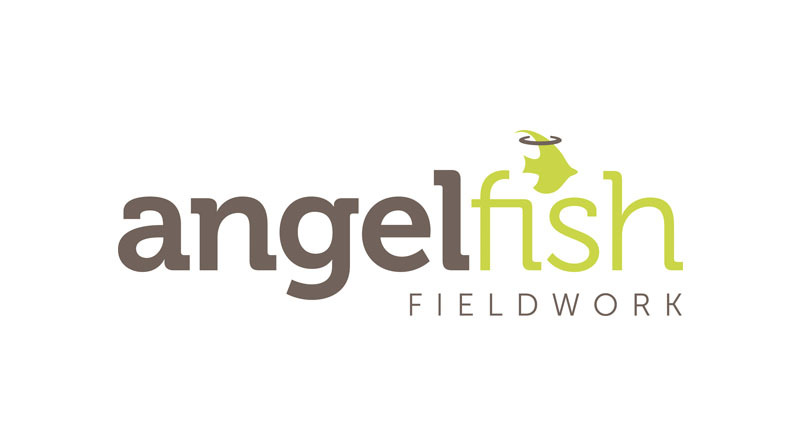 A new breed of digital fieldwork agency. Designed with one key goal in mind – to provide you with the best people for your qualitative market research. We specialise in qualitative market research and finding participants that exactly fit your specifications. We take the time to understand the brands we work with and apply this understanding to find the most valuable respondents for your qualitative market research – whether it’s for Focus Groups or Market Research Online Communities, our expert validation process is the same.